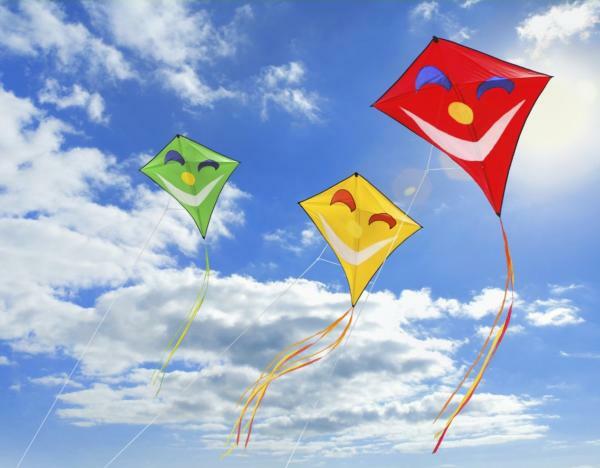 Let’s go fly a kite! Join us for art and science activities all about wind! For ages 2-5 and their grown-ups. No registration required. Questions? Contact Kat at kat@clearviewlibrary.org.